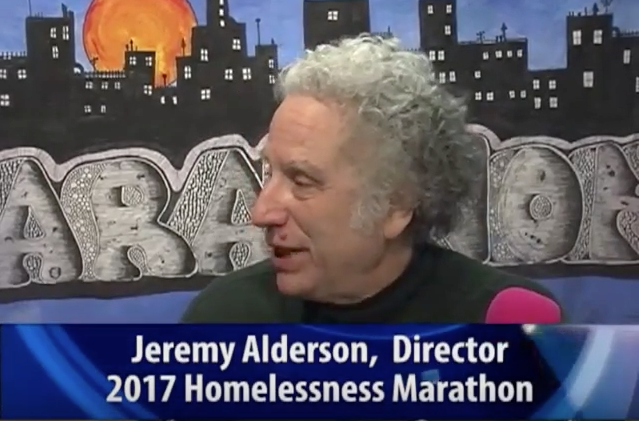 WMPG was the host radio station this year for the national Homelessness Marathon broadcast. This live event took place on Thursday January 19th from 7-11pm. The show originated from WMPG’s Portland studio and was carried across the country and aired on other Community and Public radio stations. The program can was heard live on WMPG if you missed it you can listen to it here where we carried a live video stream linked here. Our friends at Community Television Network 5 (CTN5) also were in attendance at the event and created a video feature which looks at the Homelessness Marathon and WMPG in depth. You can view it here. Preble Street Resource Center and USM was also a part of the broadcast. 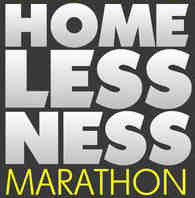 For more information please read our homelessness-marathon-press-release-2017.